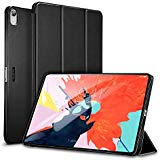 Frankly, my girl will love this cover for her iPad, as for me, I prefer something more colourful, something like the one below. 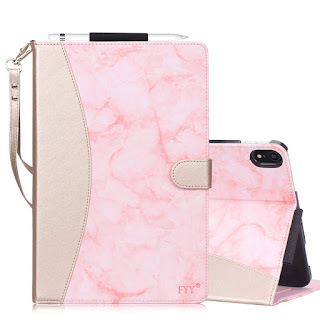 Much more beautiful and exquisite accessories are available at FYY Amazon store. I think I am going to get a few Christmas gifts from this website here. 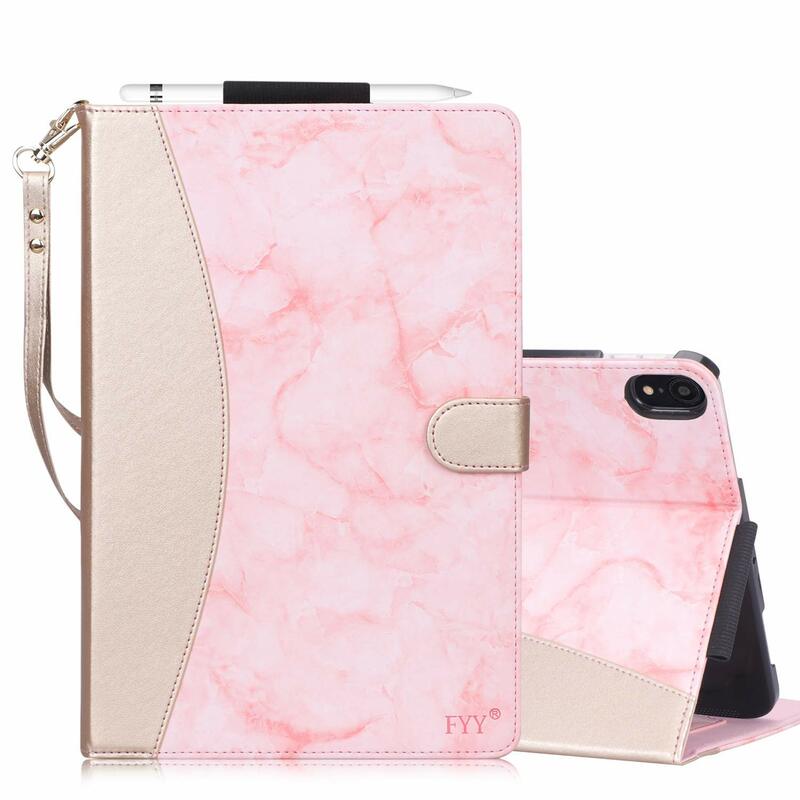 Their new releases on iPhone covers are equally modern and lovely, even my pet furry member can get a new collar from this site. The prices are affordable and reasonable, I am now getting undecided on what to buy, all look so attractive to me!